My latest work for agete on ELLE online. This entry was posted in Beauty, Classic Style, Fashion, Portlait, Uncategorized and tagged 2018aw, accesories, agate, aiko fukuda, アガット, アクセサリー, イラスト, エルオンライン, ジュエリー, ファッションイラストレーター, 福田愛子, elle, elle magazine, elle online, japanese fashion, jewelry, Lifestyle, 挿絵. Bookmark the permalink. 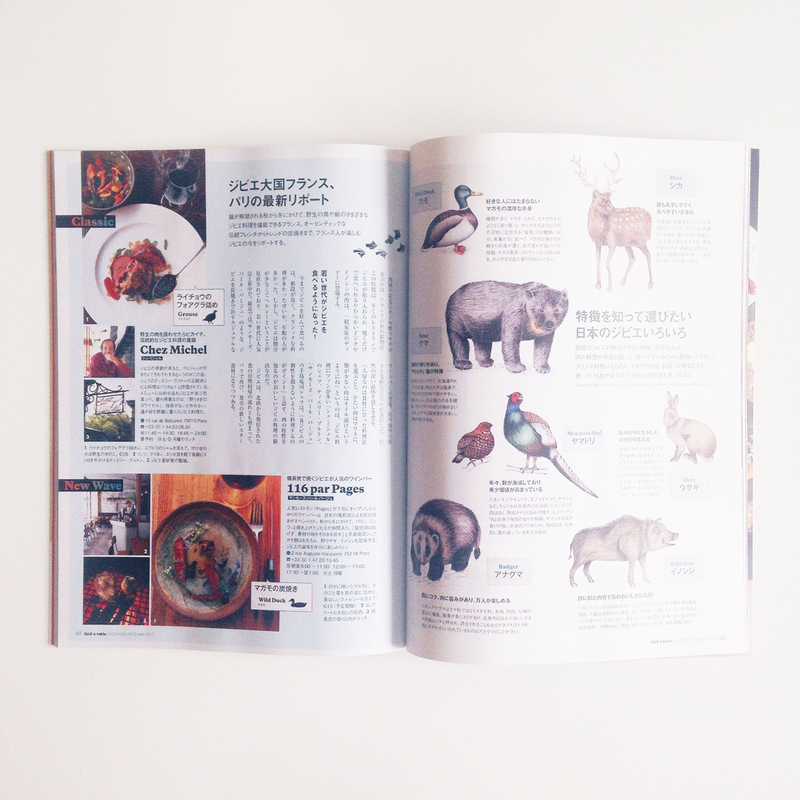 I worked for ELLE JAPAN’s horoscope illustration on the website. This entry was posted in Beauty, Classic Style, Fashion, Horoscope, Nature, Object, Uncategorized and tagged aiko fukuda, art, イラストレーター, イヴルルド遥華, エル, エルオンライン, カリグラフィー, ハッピーフォーチュン, ファッションイラストレーター, ファーバーカステル, ペン画, 福田愛子, elle japon, elle magazine, elle online, 色鉛筆画, hearst magazine, horoscope, illustration, 占い, 占いイラスト, 挿絵. Bookmark the permalink. 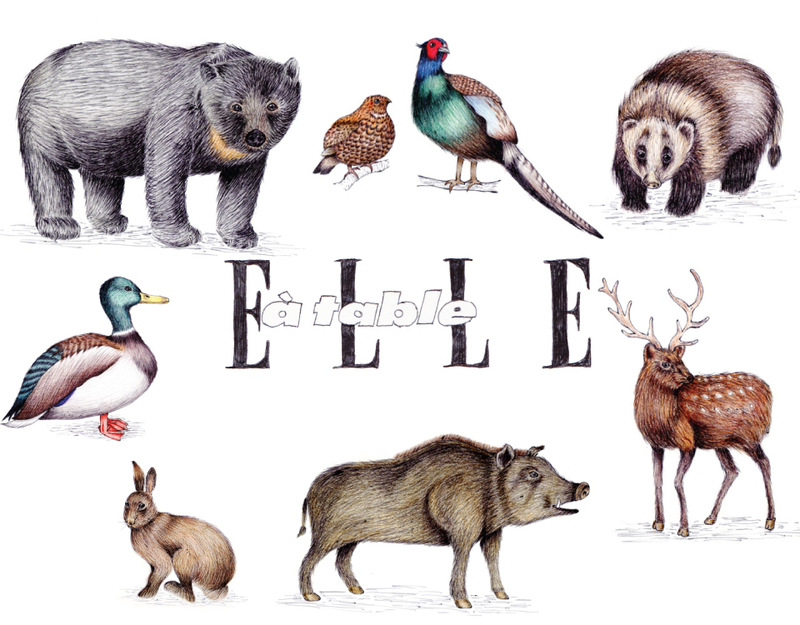 I drew the food tower for ELLE gourmet magazine February issue published by Hurst Publishers. 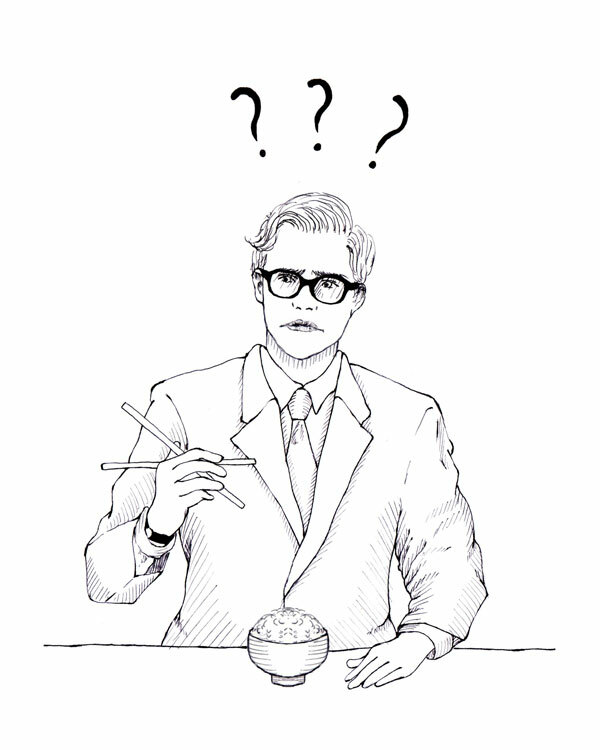 This entry was posted in Food, Line Art, Nature, Object and tagged aiko fukuda, イラスト, エル, エルグルメ, ファッションイラストレーター, 福田愛子, editorial illustration, elle gourmet, elle magazine, 雑誌, 食べもの, Food, foodie, illustration, magazine illustration, 扉絵. Bookmark the permalink. 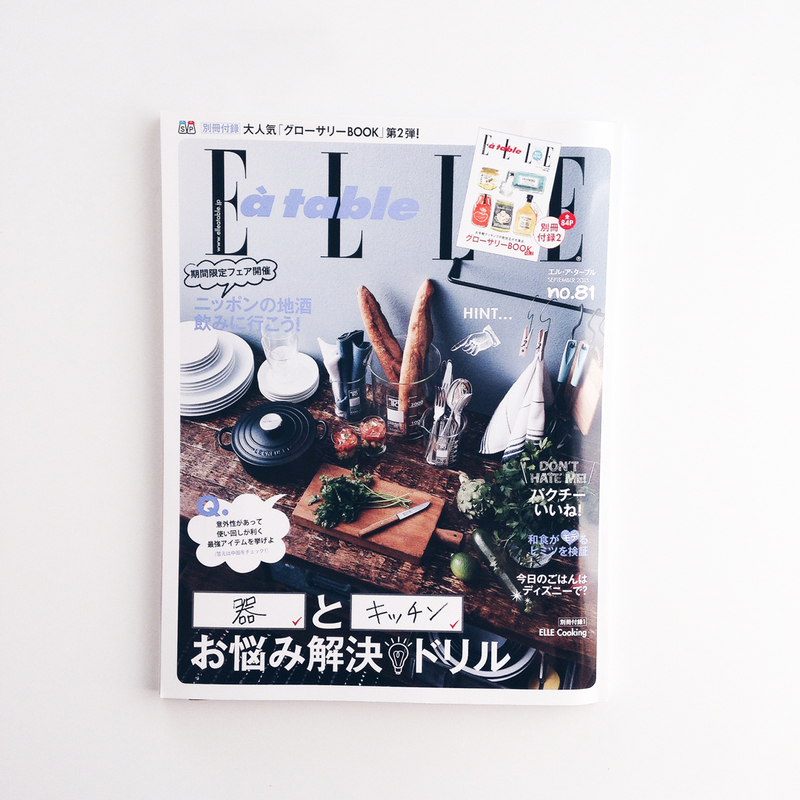 I worked with ELLE à table magazine again, featuring a new shopping mall “NeWoman Shinjuku” published by Hearst Fujingaho co. ltd. This entry was posted in Beauty, Fashion, Food, Line Art, Portlait and tagged aiko fukuda, イラスト, ファッションイラスト, フード, elle a table, elle magazine, 長谷川彩夏, 雑誌, fashion illustrator, illustration, illustrator, magazine illustration, NEWoman, 挿絵. Bookmark the permalink. 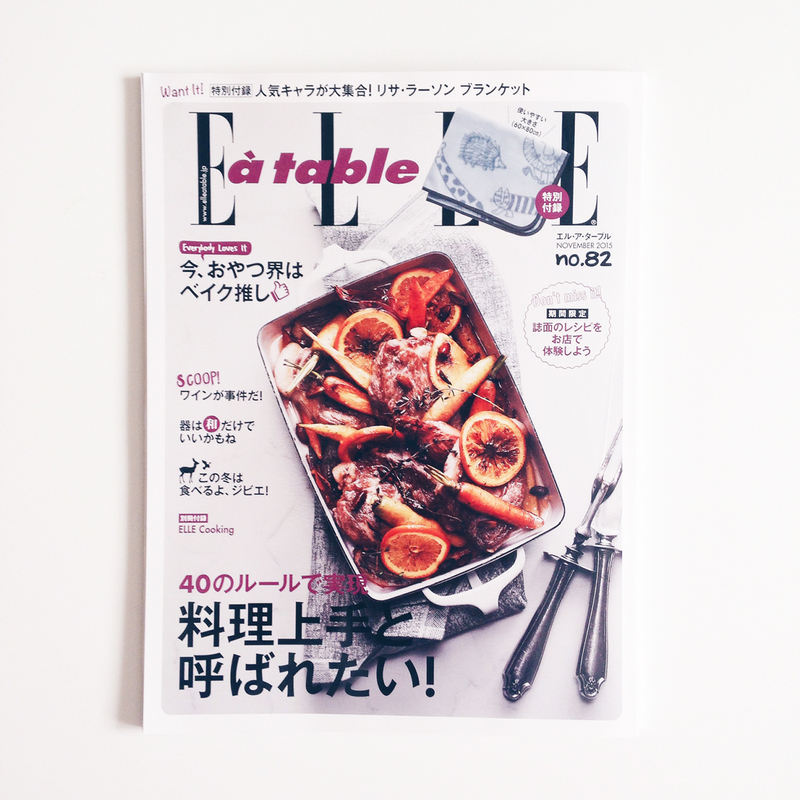 This entry was posted in Food, Line Art and tagged aiko fukuda, ayaka hasegawa, イラスト, エル, エルアターブル, elle a table, elle magazine, 雑誌, fashion illustrator, illustration, illustrator, magazine illustration, miki numata, 挿絵. Bookmark the permalink.